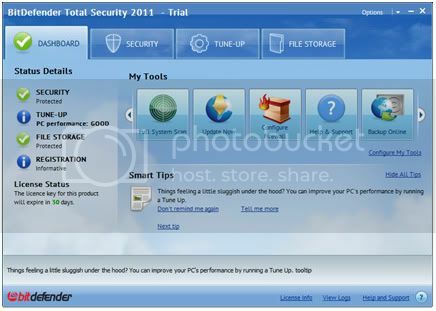 Bitdefender 2011 available for beta testing. Become Beta Tester for this campaign. Bitdefender is now entering its new generation into Total Security 2011 and this time it will be an opportunity to become beta tester in this campaign of Bitdefender with a chance to win one Apple iPad and one Nintendo Wii and 100 Bitdefender licenses. Simply visit the Bitdefender beta webpage and follow the test guidelines posted there.